A few months ago we took the pleasure of asking our TraveChatters about their countries, what makes them special and why should we visit them. Here is our Kyrgyzstani TraveChatter Aigul’s sharing. 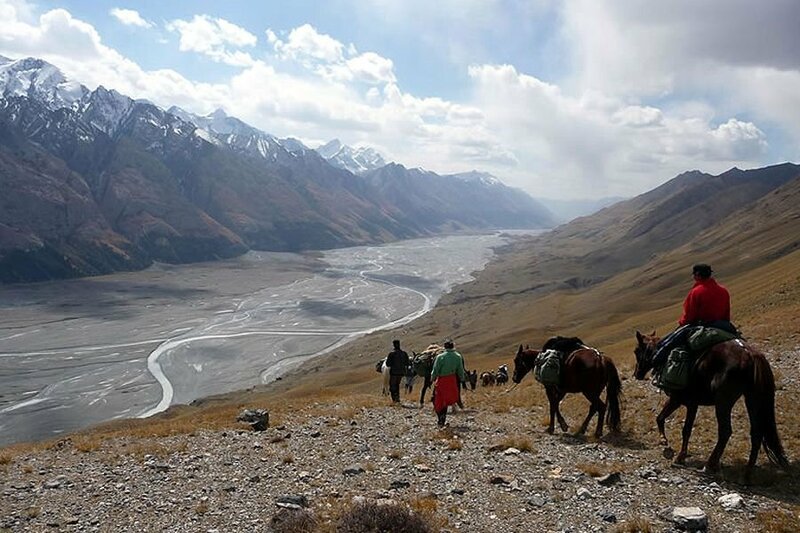 “Kyrgyzstan is a Switzerland of Central Asia known for its majestic mountains, a paradise for hiking, trekking, horseriding and exploring the nature. It’s known for its Asian hospitality, friendly people and good food. The Silk Road was an ancient network of trade routes that connected the East and West. It was central to cultural interaction between the regions for many centuries. The Silk Road refers to both the terrestrial and the maritime routes connecting Asia with the Middle East and southern Europe.In June 2014, UNESCO designated the Chang’an-Tianshan corridor of the Silk Road as a World Heritage Site. The Indian portion is on the tentative site list If you want to explore silk road, you can read more from this blog. 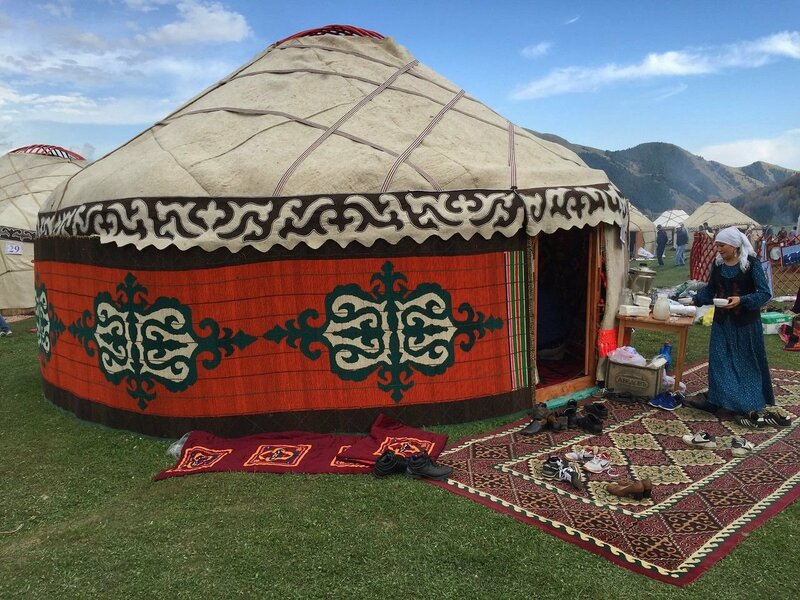 Colorful Yurts at Kyrchyn Jailoo Cultural Festival – World Nomad Games, Kyrgyzstan. “Kyrgyz” is believed to have been derived from the Turkic word for “forty”, in reference to the forty clans of Manas, a legendary hero who united forty regional clans against the Uyghurs. Literally, Kyrgyz means We are forty. At the time, in the early 9th century AD, the Uyghurs dominated much of Central Asia (including Kyrgyzstan), Mongolia, and parts of Russia and China. The 40-ray sun on the flag of Kyrgyzstan is a reference to those same forty tribes and the graphical element in the sun’s center depicts the wooden crown, called tunduk, of a yurt – a portable dwelling traditionally used by nomads in the steppes of Central Asia. Aigul is passionate about tourism and she is willing to help anyone in that field if you have a question for here join TraveChat now and feel free to ask. Let’s travel chat across 50 countries with locals today!